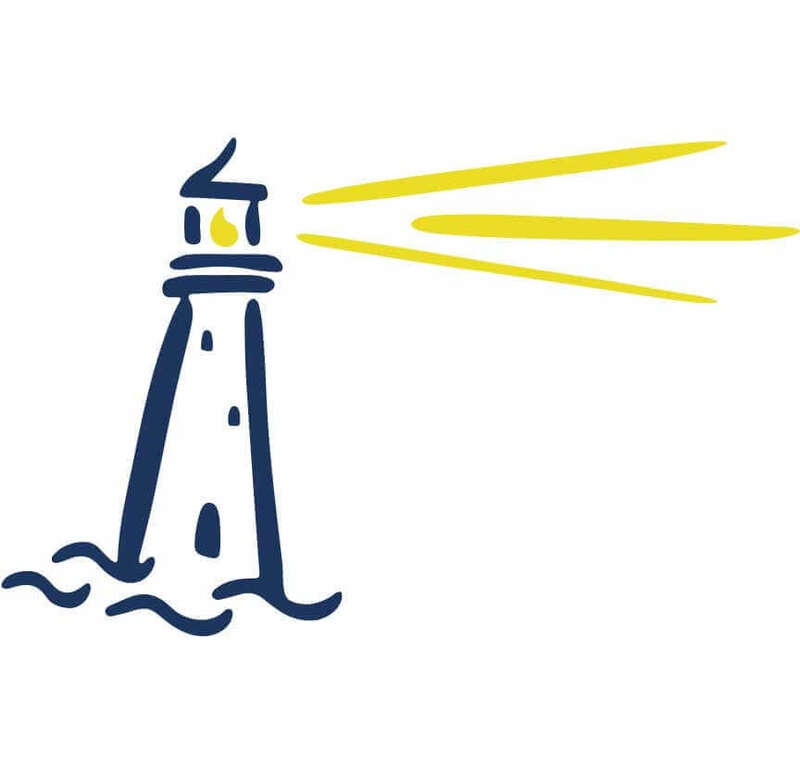 The Seabrook Adventure Zones offers opportunites for College Internship in a variety of areas, including SOCIAL WORK, PSYCHOLOGY, EDUCATION, FAMILY STUDIES, RECREATION MANAGEMENT, and MANY others! SAZ also offers EXTENDED LEARNING OPPORTUNITIES (ELO's) through WINNACUNNET HIGH SCHOOL for Juniors and Seniors that earn ELECTIVE credit by volunteering at SAZ 2 days a week!  Seacoast Youth Services offers positive youth development programs to coastal New Hampshire youth and their families.